Get your Free Sample downloads of all my novels from Smashwords.com! You can get 25% off with this announcement for my novel Age of Innocence on Smashwords.com, just enter the following code: DA82P. Offer expires on November 30, 2011. Foreshadowers: The Book of Legends (Book 2) is now available on Kindle.com and Smashwords.com! You can get 25% off with this announcement for my novel Foreshadowers (Book 2) on Smashwords.com, just enter the following code: YE69Z.Offer expires on November 30, 2011. Check my blog page for more promotions, freebies, and updates. 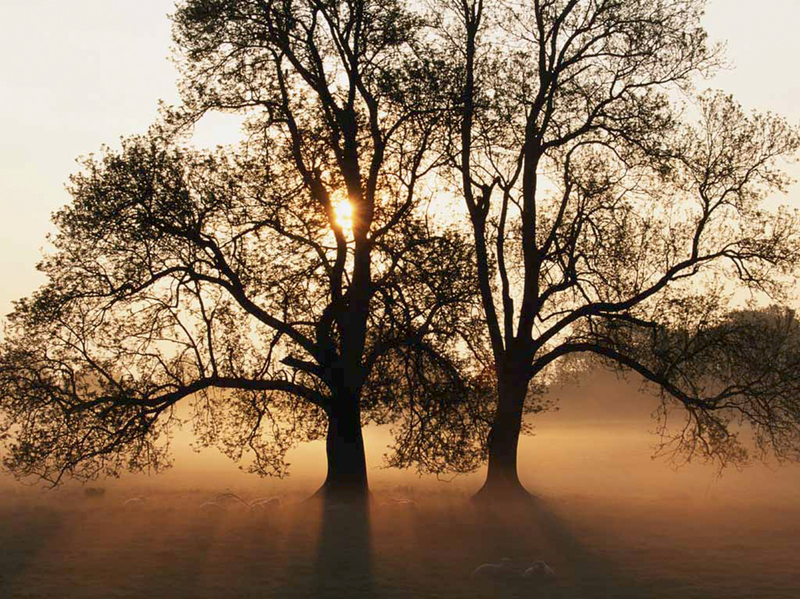 November is here, why not snuggle up with a good book? Loving yourself is the theme for this month. Loving yourself is another key ingredient to success. Earlier this month I touched on the subject of self love for mothers. If you do not look out for yourself then one else will. If you do not love yourself, then how can someone come in your life and love you in return. So it is time for you to start taking time out for yourself. When was the last time you took care of your health? When was the last time just breathed and meditate. When was the last time you been on a trip or got your hair and nails done? If your answer to the majority of these questions is never. Then you you might need some me time. Are you ready? This week's thought is about taking care of self. 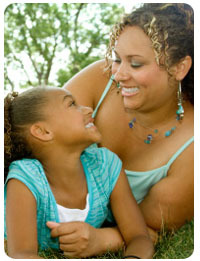 I am a single mom with three kids and often time as a single mom, I forget to take good care of myself. I am starting to see how important it is to take time for self and to watch your health. For years I have always put my kids and family first, but then there came a point in my life were I have to look out for my health and my well being as well. How can you take care of family if you are sick? You can't... So do what you need to do stay healthy and well. Go to the doctors, eat right, and start exercising. 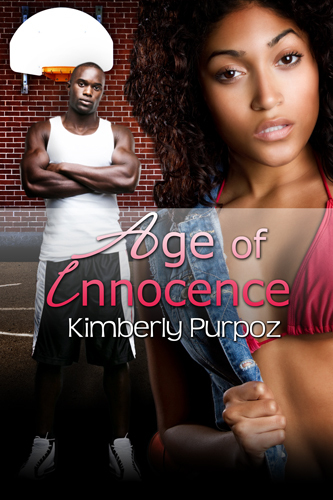 Age of Innocence's is now available in paperback. was launched this month; follow details on the Purpoz Blog to enter @http://purpoz.blogspot.com/2011/11/foreshadowers-book-1-contestpromo-give.html . The Forehadowers (Book 1) Contest will be featured in Coffee Time Romance November Newsletter. 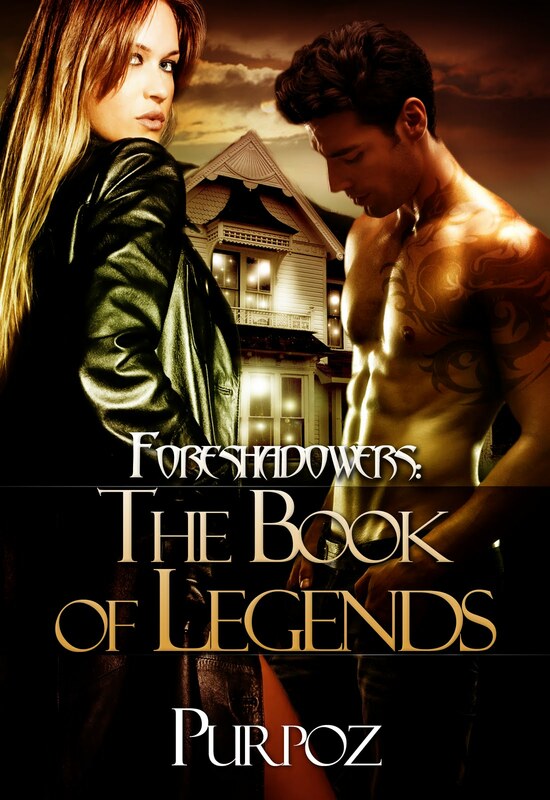 Foreshadowers: The Book of Legends (Book 2) is now availabe on Kindle.com, Smashwords.com, and Pillowtalk. Foreshadowers ( Book 2) was featured on http://www.pillowtalkebooks.com/. Check back for further updates. Here is the final cover design for "Wanting Destiny". I am really loving this book cover! :) My cover designer, really did an awesome job. Award winning author of the Final Nominee for the Georgia Author of Year and motivational speaker; Kimberly Purpoz shows women, men, and teenagers how purpose is the key to prosperity and success. Whether you’re graduating from high school, completing college, starting a new career, starting your owned business, or just trying to get on the right track with your life, Purpose Lies Within: A Motivational Book for the Heart & Soul helps you to discover who you are and your true path in life. Through short worksheets and exercises, Kimberly Purpoz gives practical step by step programs to find true purpose. Based on her own personal life experience, quotes, inspirational passages, Purpoz shows how you too can get back on track and become a success. 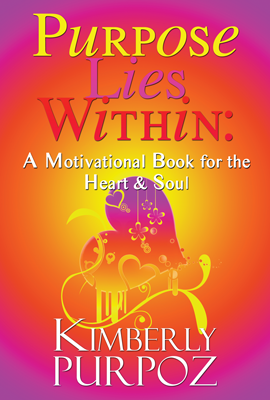 Uplifting and Inspirational, Purpose Lies Within: A Motivational Book for the Heart & Soul inspires people to find purpose, believe in themselves, and to make their dreams a reality! Age of Innocence book trailer was featured in Urbania Magazine. Foreshadowers: The Book of Legends (Book 2) Foreshadowers: The Book of Legends (Book 2) is now availabe on Kindle.com, Smashwords.com, and Pillowtalk. Foreshadowers ( Book 2) is featured on http://www.pillowtalkebooks.com/. Check back for further updates. The mock up for Wanting Destiny is complete. The final version of the book cover will be posted next week. The free sneak peek for Wanting Destiny will be available later on this month. Full length version of Wanting Destiny will be available soon. Keep checking blog for updates. Foreshadowers: The Book of Legends (Book 2) is now available on Kindle.com and Smashwords.com! You can get 25% off with this announcement for my novel Foreshadowers (Book 2) on Smashwords.com, just enter the following code: YE69Z. Offer expires on November 30, 2011. Check my blog page for more promotions, freebies, and updates. 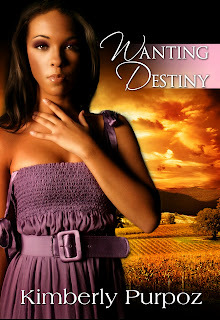 Purpoz Freebie: Coming soon is Destiny's Love Affair a free sneek peek into the full length version of Wanting Destiny.